All makes and model motorcycles. The ultimate neighborhood motorcycle shop. 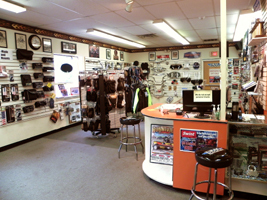 Friendly knowledgeable staff and well stocked motorcycle parts and accessories showroom. special and unique with reliability and performance. 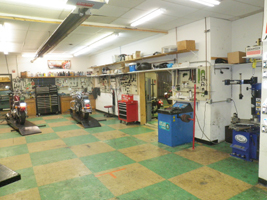 Whether you're in for routine motorcycle maintenance, service, or having full blown custom work done by us, our customer's concerns are our number one priority. We want to work with the rider that wants something extra from their cycle. Whether you want improved tires, better reliability, more comfort, increased safety, improved performance or just a killer custom look, we will see that you get what you want from your motorcycle. 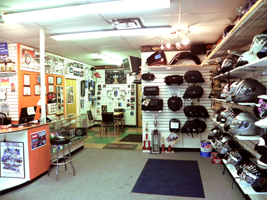 Safe and Secure indoor motorcycle storage while your ride is here with us. 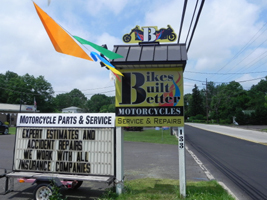 The owners and employees of Bikes Built Better are all avid motorcyclists. They ride Hondas, Harleys, Suzuki's, Triumphs and whatever else comes along. They ride on the street, on the track, in the dirt and occasionally on the sidewalk. Our Philosophy is simple a good ride is a good ride. 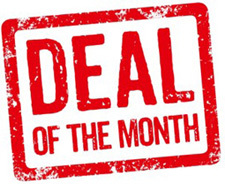 Weather your a Sport Bike, Metric Cruiser or Touring, Classic, Antique or Harley Davidson motorcycle rider you want the most from your motorcycle and we can help with parts accessories and service for all makes and model motorcycles. 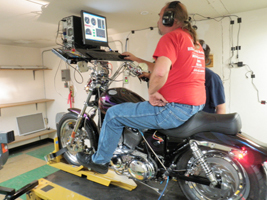 Want to make your motorcycle something really special? Our moto Motorcycles Done Better! 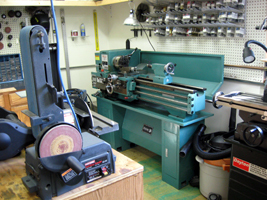 Motorcycle parts service accessories repair custom and performance. All makes and model motorcycles. The ultimate neighborhood motorcycle shop.